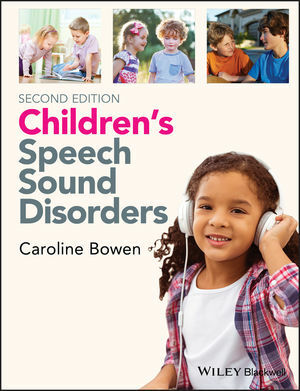 Welcome to the Web site for Children's Speech Sound Disorders by Caroline Bowen. This Web site gives you access to the instructor resources available for this text. You can access these resources by using the menu at the top, select a resource. This will allow you to access a particular resource section.